This just released today and I picked it up.. It covers a fair amount of Lynch's life and has small sections on each of his films. That said, the intro does state that is a chronicle of what happened, not an explanation of what they mean. Anyways, if I catch a glimpse of how it relates to Twin Peaks, I'll report it here! Brilliant! I'll be picking up a copy when I get paid. Let us know if its any good ? Just 3 months to wait before the french translated version. ? I got through many pages, but obviously jumped right to the Wrapped in Plastic portion as well as the final 2 chapters. 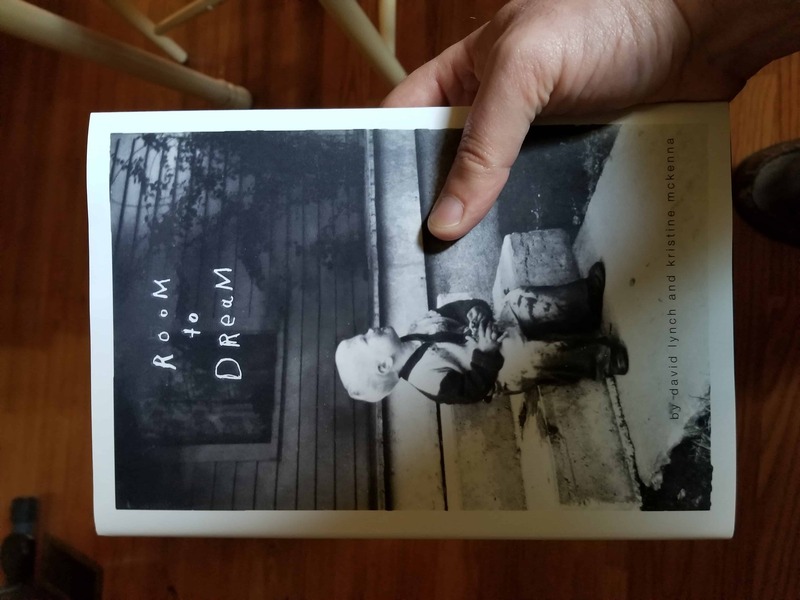 The way the book is written, Kristine McKenna writes and takes interviews of specific time periods of what David Lynch was doing and going through, then the next chapter is only David Lynch giving his take on it and filling in memories. It's a different kind of read and is pretty cool. That said..
Not a tremendous amount was "learned" about the Twin Peaks universe as this was more about the actors and actresses talking about Lynch and their experience with his directing method on set; then the next chapter David talks about the fond (or argumentative) memories of those situations. The book did detail how Mark Frost and Lynch met and how the idea for TP was developed. It also explains where the idea of a few characters in the TP universe came from and what the original concept was for them. Log Lady, for example, was originally going to have a 3 or 4 year old son and her fireplace was going to be boarded up because her husband died in a forest fire. Her and her son would go to a diner and sit and eat and talk and Lynch felt that that diner would be a focal point to branch off with more tales. One thing that I found to be quite interesting (something we kindav already knew) was that Lynch specifically referred to the zigzag room with red curtains as The Red Room (not the waiting room, not the black lodge, but the red room). He further went on to say that he won't talk about what it represents and further reiterated that it can mean whatever folks want it to mean, but to him it represents something specific. Anyways, I'll go back now and start from the beginning but overall the Twin Peaks portion was pretty cool.